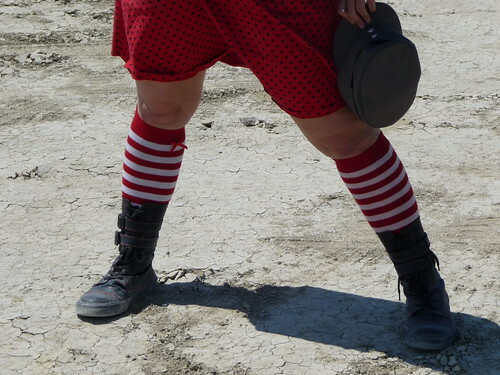 I’m going out to the desert for the Fourth of Juplaya this weekend! I will be away from all forms of communication until monday, phone included. excuse my ignorance but what is the Fourth of Juplaya? Really great points. You touched on a few of outstanding ideas. Thanks for taking the time to put that together. Putting this website on my RSS feed!